He spoke during a visit to an ambitious British-led Nekton science expedition exploring the Indian Ocean depths. Oceans cover over two-thirds of the world's surface but remain, for the most part, uncharted. We have better maps of Mars than we do of the ocean floor, Faure said. "This issue is bigger than all of us, and we cannot wait for the next generation to solve it. 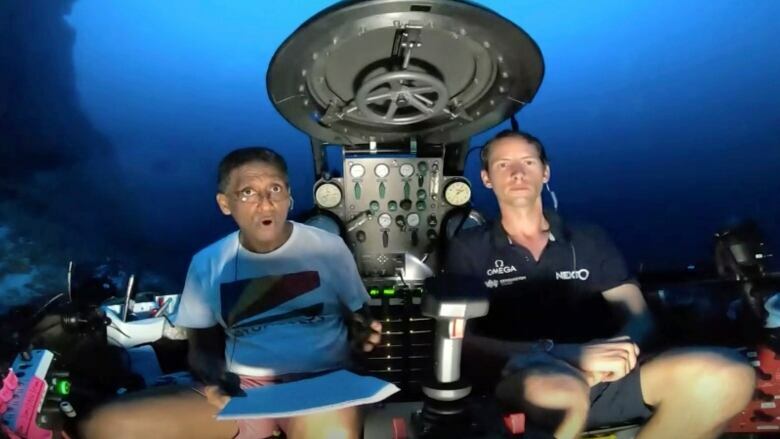 We are running out of excuses to not take action, and running out of time," the president said from a manned submersible 121 metres below the waves, on the seabed off the outer islands of the African nation. By the end of the mission, researchers expect to have conducted over 300 deployments, collected around 1,400 samples and 16 terabytes of data and surveyed about 30 square kilometres of seabed using high-resolution multi-beam sonar equipment. Currently, only about five per cent of the world's oceans are protected. Countries have agreed to increase the area to 10 per cent by 2020. 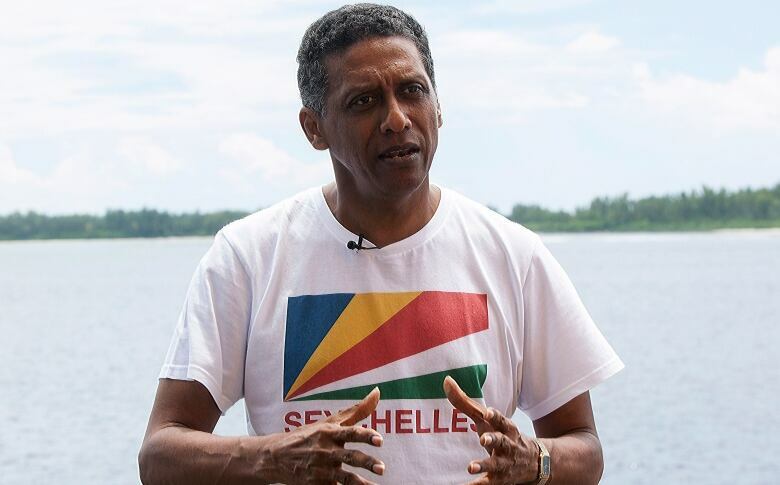 But experts and environmental campaigners say between 30 and 50 per cent of the oceans outside nations' territorial waters should get protected status to ensure marine biodiversity.